This is the book that no camper van or motorhome owner should be without. There are also a lot of campers who could benefit from it too, I’m sure! 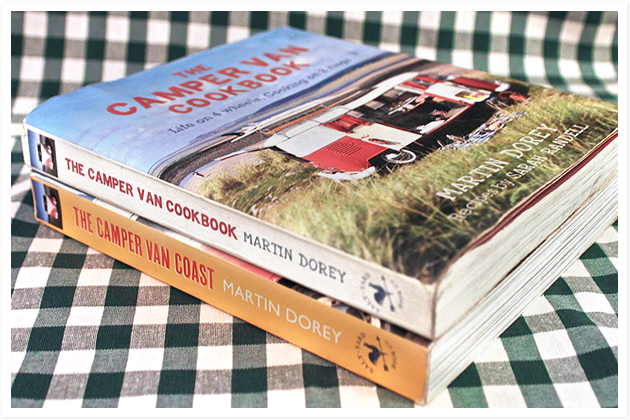 The Camper Van Cookbook features almost 100 fantastic recipes for cooking on 2 rings, over a fire or on the BBQ and a few ideas for fireside drinkies. But it’s more than just a cook book. 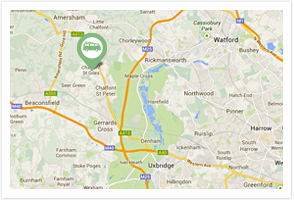 It’s also a lifestyle handbook, with lots of ideas for things to do when you are camping. There are notes on forgaing, games to play, stuff to do at the beach and things to make in the woods. “Set to become a modern outdoor classic” That’s what the Mail on Sunday said about it.